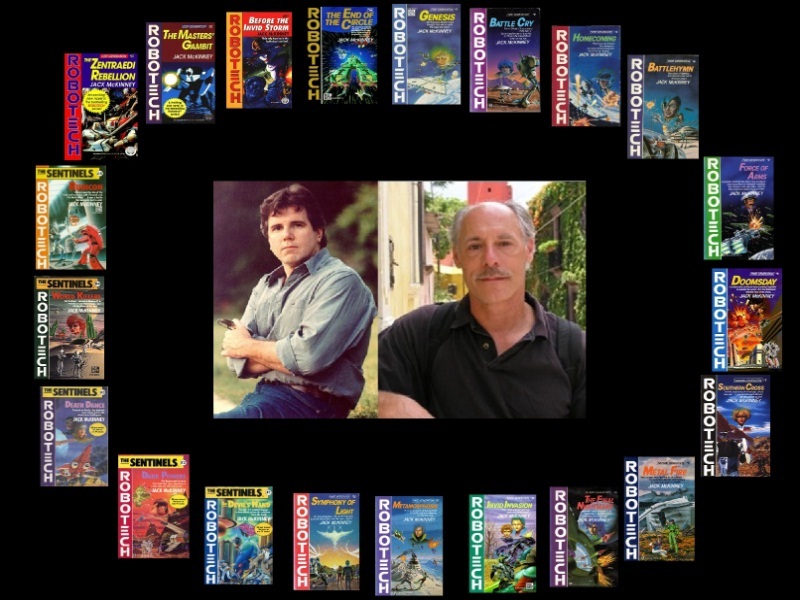 ROBOTECH: THE MCKINNEY PROJECT: DOES MACROSS ISLAND EXIST IN REAL LIFE? 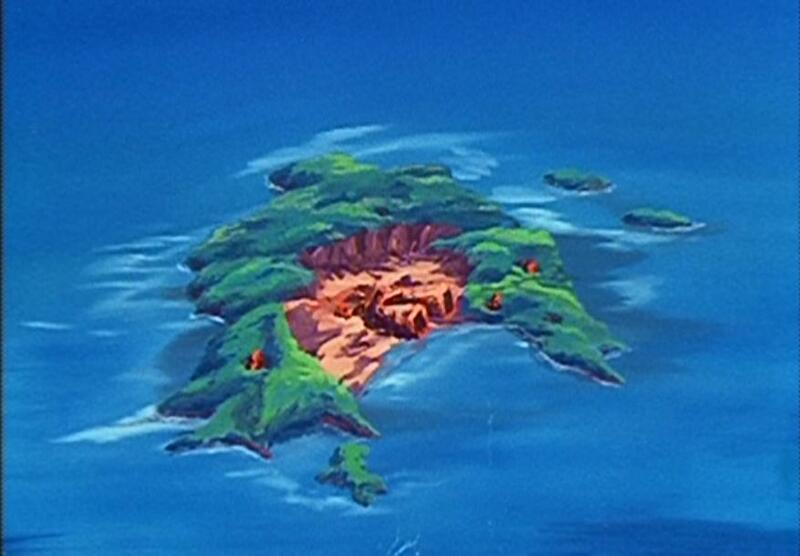 DOES MACROSS ISLAND EXIST IN REAL LIFE? A name that will ALWAYS be synonymous with Robotech. In the Novels it has 3 incarnations, and even afterwards, it is a focal point for Zor's Vision. As we begin the Novels saga, it is the island where Zor's ship crash lands after it is sent by the scientist himself to Earth in order to fulfill its destiny. But how much do we know about Macross Island's actual location? The animated series narrates; "...Macross Island in the South Pacific." You may not know it now little island...but BIG things are in your future! In Robotech: The Graphic Novel, we get a little more. That map is at almost a 90 degree viewing angle! "At last the object slowed, obviously damaged but still capable of maneuvering. Its astonishing speed lessened to a mere glide—except that it had little in the way of lifting surfaces and was unthinkably heavy. It came to rest on a gently sloping plain on a small island in the South Pacific, once the site of French atomic tests, called Macross." Now history does support this. The French government DID perform atomic weapons tests in the South Pacific between the years of 1966 and 1996. The question is; Are there any islands in the region? Yes...but not in the traditional sense that islands are looked at. Now THAT'S the South Pacific! The technical term for these land masses is atoll which is defined as a "ring shaped reef island or chain of islands" mostly made of coral. So they are islands but their shape is not like the island in the series. The land for both ring around creating a lagoon of sorts. Moruroa (via drone footage). Even after atomic tests, it's a beautiful sight! Now how these atolls are shaped would not support the description in the Novels regarding the landing of the SDF-1 on Macross Island. The landing looks to have created its own lagoon. "The plain was long and broad, especially for such a tiny island, but it was not a great deal longer than the ship itself. A few hundred yards behind its thrusters, waves crashed against the beach. A short distance ahead of its ruined bow were sheer cliffs." The question that comes comes up; Could Moruroa or Fangataufa withstood the crash of the SDF-1 in real life? In my opinion, I think if it crashed into the lagoon, the concussion from the impact would have laid waste to the reef sinking it, along with the fortress under the Pacific. If it landed on the land mass itself. I just don't feel the shape of these atolls could support such a large object with the dimensions of the SDF-1, at least as it is described. But I'm no geography expert. Though, if there are any out there, I'd love to hear your thoughts and theories. Macross was a tough little island...as the landing spot of the fortress and the city that built around it. Ironically, it's not the alien invasion that causes its demise. I'D PAY TOP DOLLAR FOR THAT ENCYCLOPEDIA! AND DON'T CALL HER CUTE! THE NEXT GENERATION OF THE ROBOTECH NOVELS SAGA! HOW ABOUT A LITTLE SOUTHERN CROSS LOVE!! !